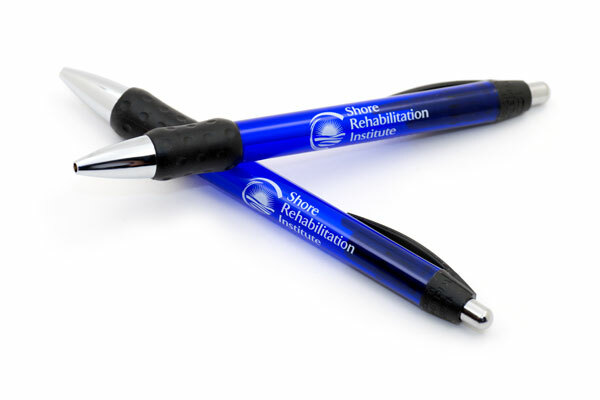 Raise your brand awareness with creative and memorable promotional giveaways. With access to over 450,000 different promotional products from leading manufacturers we can help source fun, long lasting items that people and companies will appreciate all custom imprinted with your logo/message. We have the experience to steer you in the right direction, on budget, on time without sacrificing quality.